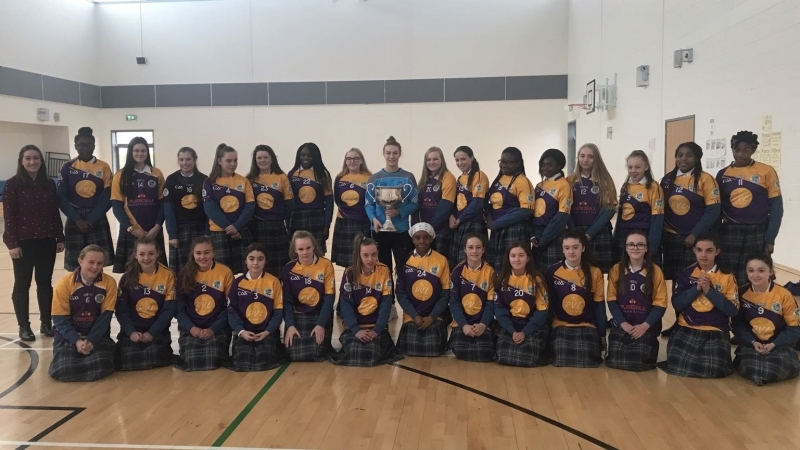 Today we welcomed Lauren MaGee (Kilmacud Crokes) to Ardgillan. 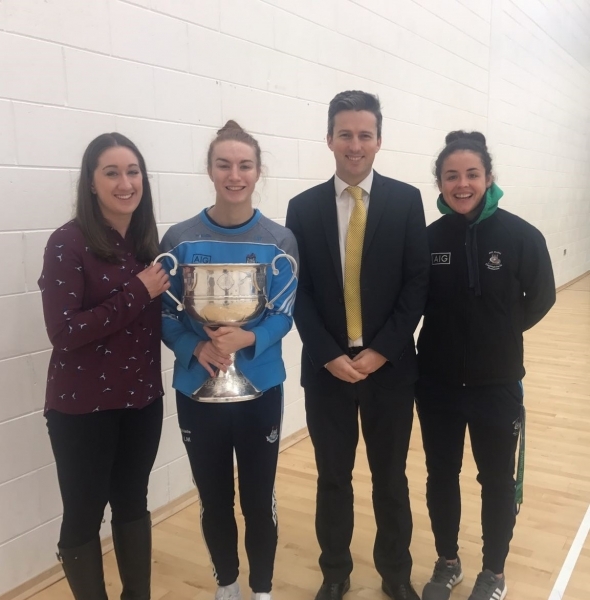 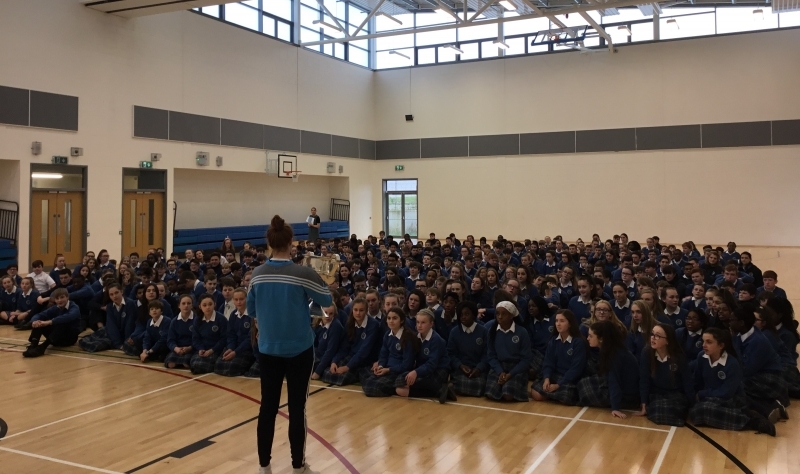 Lauren played on the winning Dublin Ladies GAA team and she brought the Brendan Martin cup in to show our students. 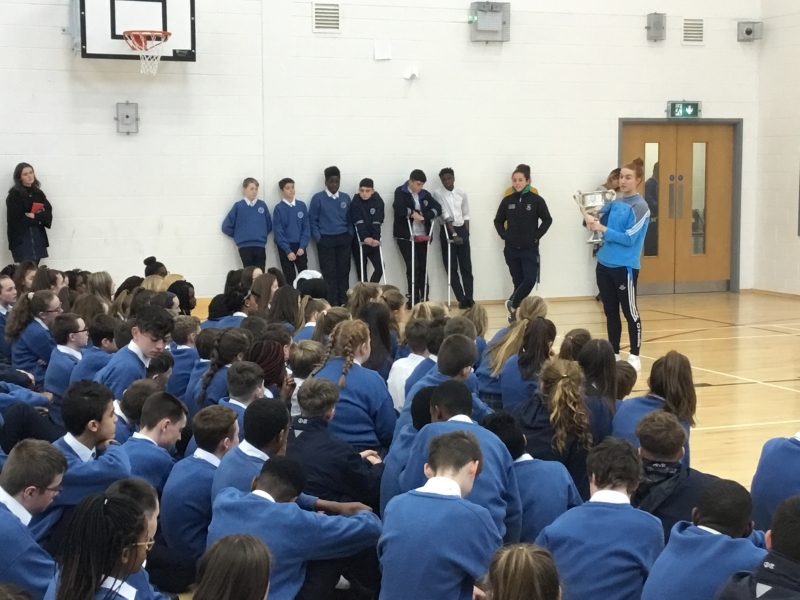 We had a great Q&A about life as a ladies inter county footballer and the achievement of bringing the cup back to Dublin in 2017.